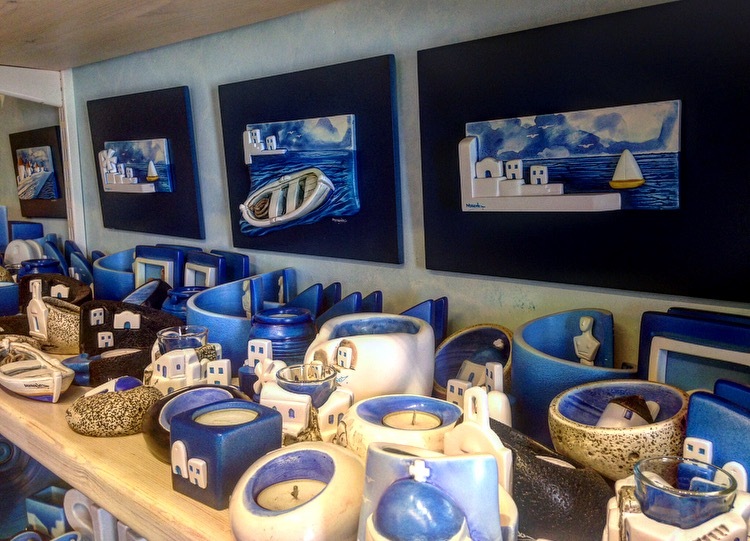 Mykonos is not only the most known island in Greece but the most glamorous of them all. 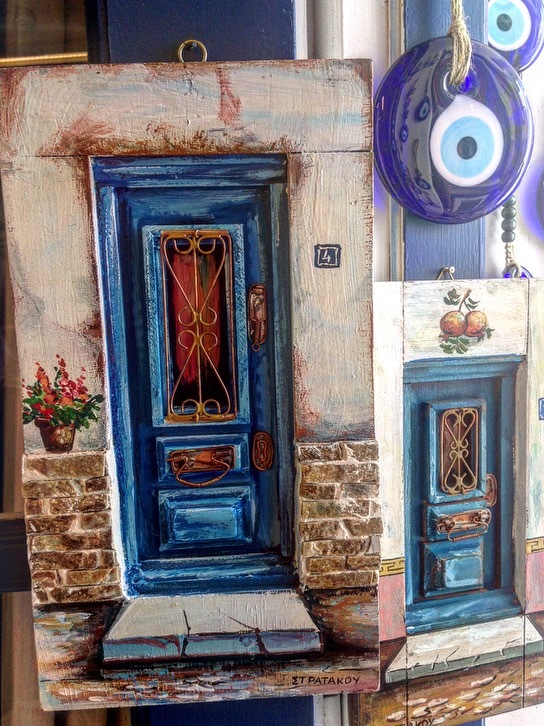 The island is located in the Greek islands of the Cyclades group, situated in the middle of the Aegean Sea. 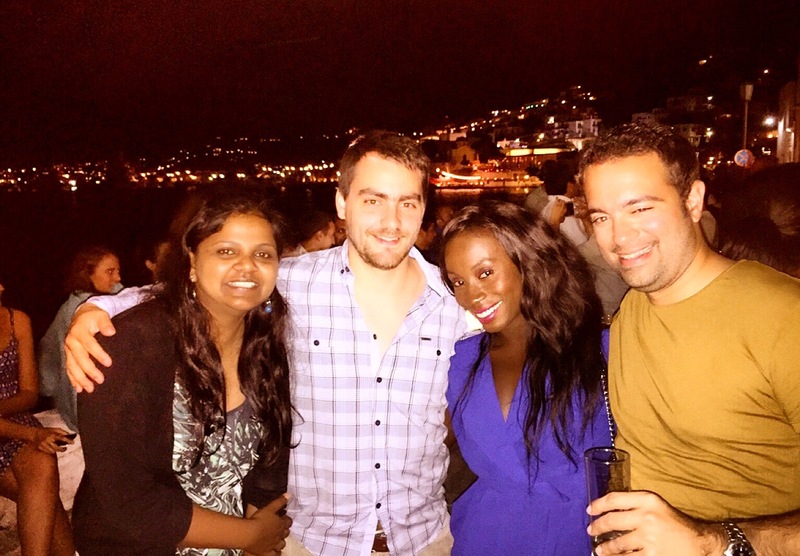 I went to Mykonos as part of my post MBA graduation trip in the summer and to be honest, I couldn’t fault my time there. 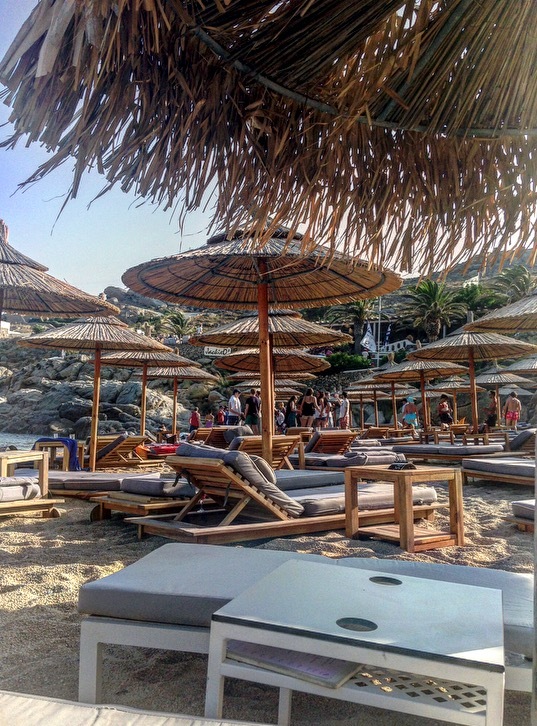 If you are the beach type that loves classy nights by night and want to be a beach bum by day whilst eating great food, Mykonos was made and created for you. 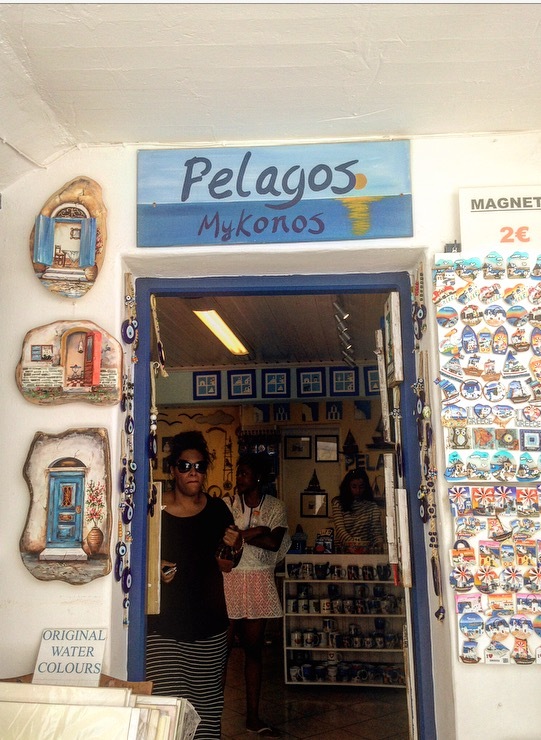 Here is my visual diary of all what I got up to in Mykonos, where I stayed and the inbetweens. 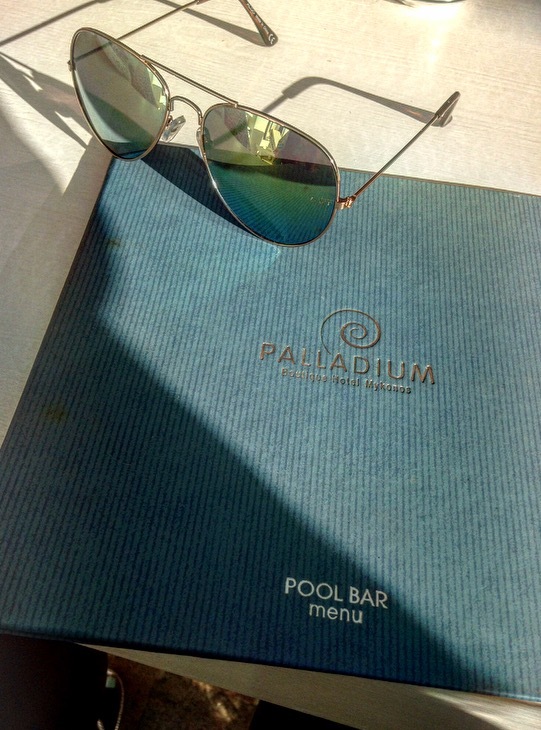 I stayed at the Palladium hotel in Psarou in Mykonos. 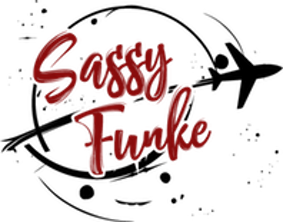 This 5* boutique hotel was simply amazing and I could not fault much about it (A great tip about affording this hotel was booking a triple room with my girlfriends which cut down costs dramatically whilst increasing bonding time). 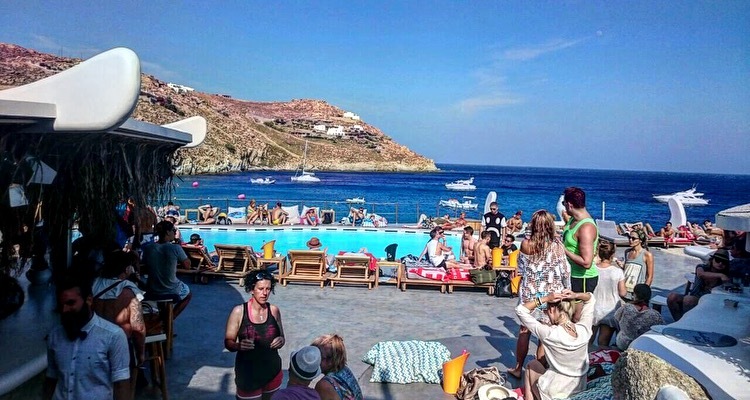 The hotel is also located very close Psarou beach and Nammos restaurant which is one of the most famous beach restaurants in Europe. 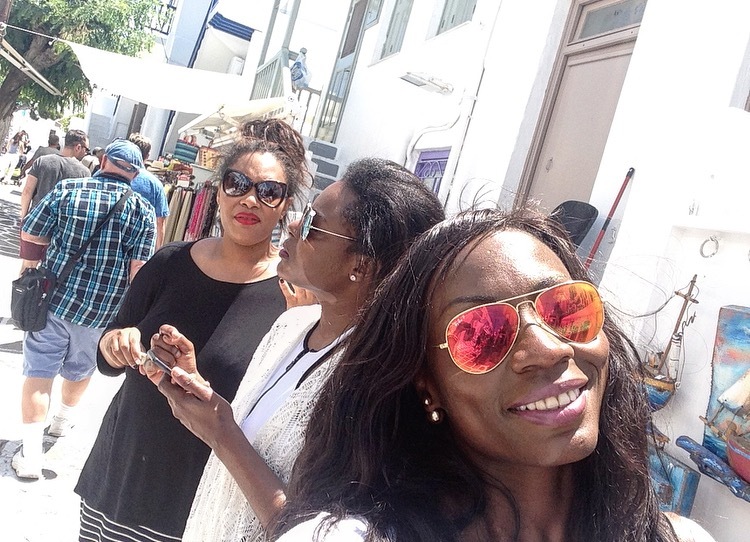 We spent the first day exploring the quirky cobbled streets of Mykonos which is not heel friendly so I would suggest for all ladies to dress comfortably for long windy walks. 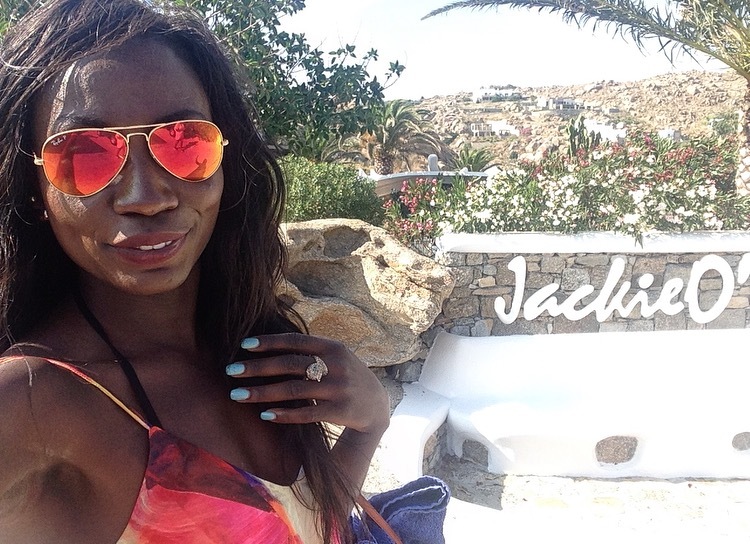 One of my most memorable time in Mykonos was actually when we ventured for an afternoon to JackieO’. 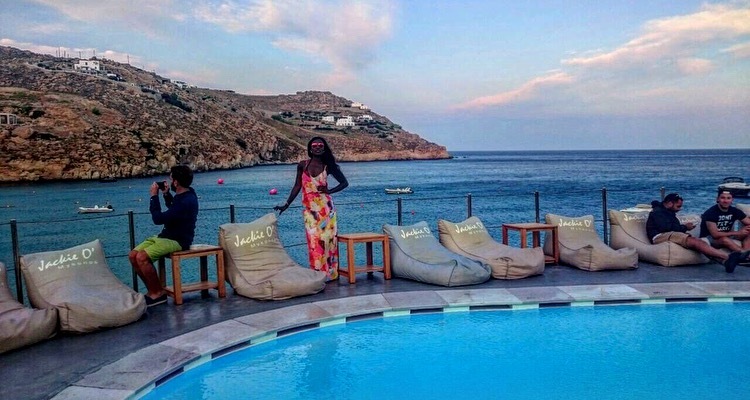 JackieO’ is a beach club with a beach spa, a pool and jacuzzi, a restaurant and even a church just in case you decide you want to get hitched. What I loved about JackieO’ was the energy and down-to-earth vibes of many there (and of course the entertainment provided). I actually left the beach having made new friends. Did I mention I danced the daytime away? 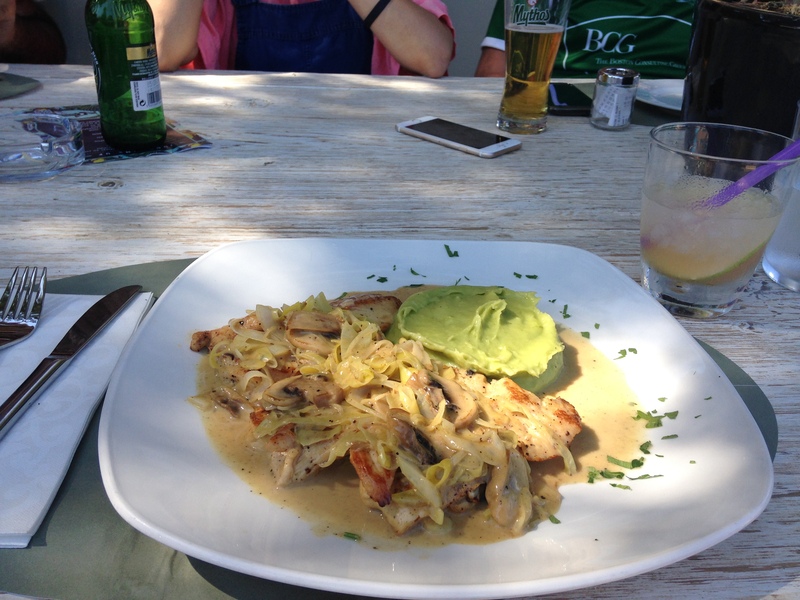 As you can tell I loved my time at JackieO’ and as such it is a MUST! Performances at JackieO’ were phenomenal, nothing like it. 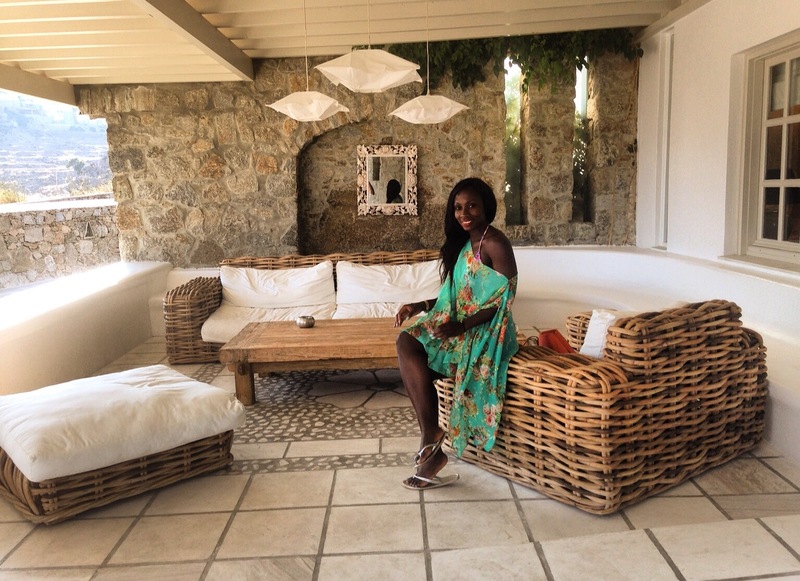 What I loved about Mykonos: JackieO’, the food, the friendliness of locals and of course the night life. 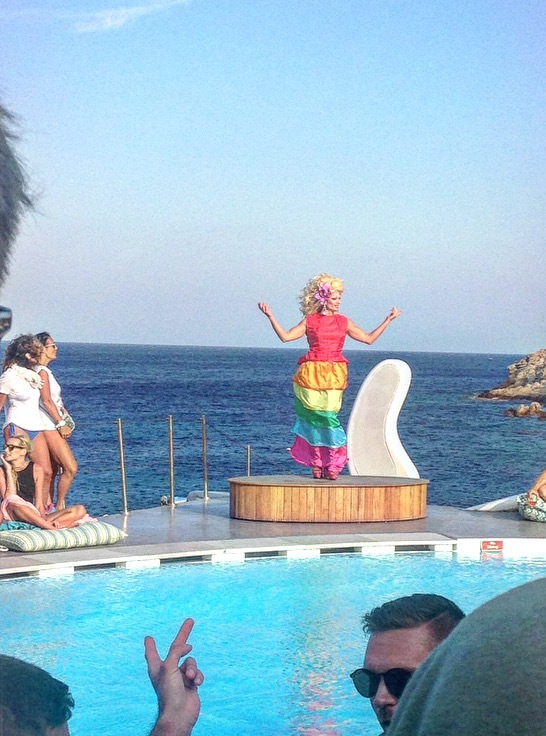 Trust Mykonos to play some Nigerian Afrobeats. What I didn’t like: That I didn’t stay a bit longer. We were only in Mykonos for three nights. 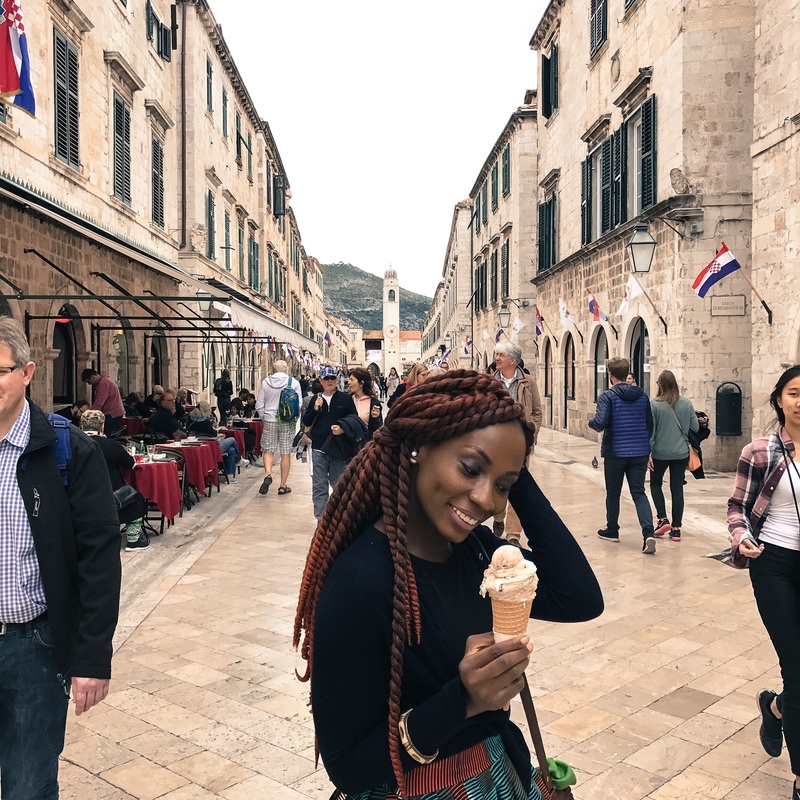 Would I go back: Yes, Yes, actually take me back right now!! 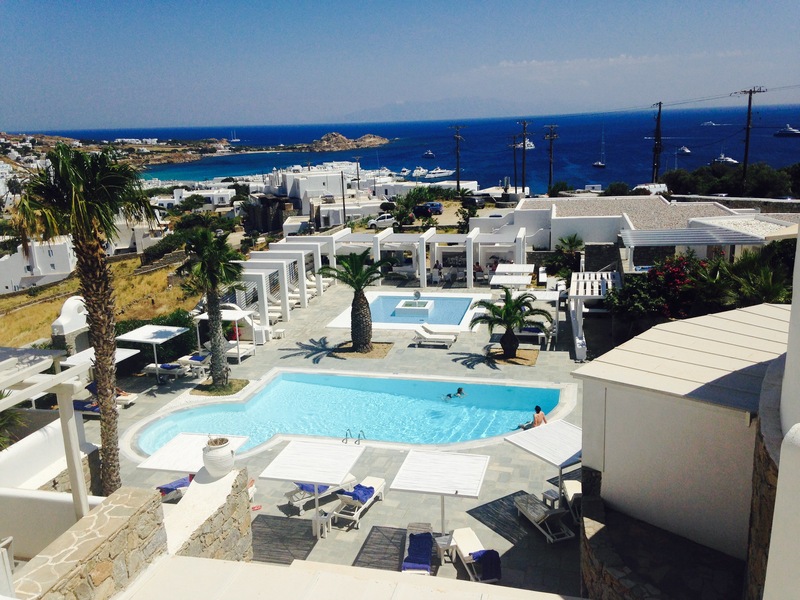 You need to drive around Mykonos to enjoy the whole island so best to hire a car rather than pay for cabs everywhere. If you are a large group, choose to book a luxurious villa rather than a hotel (Likely to be cheaper too). So impressive the kinds of accomodation you can get on this island.